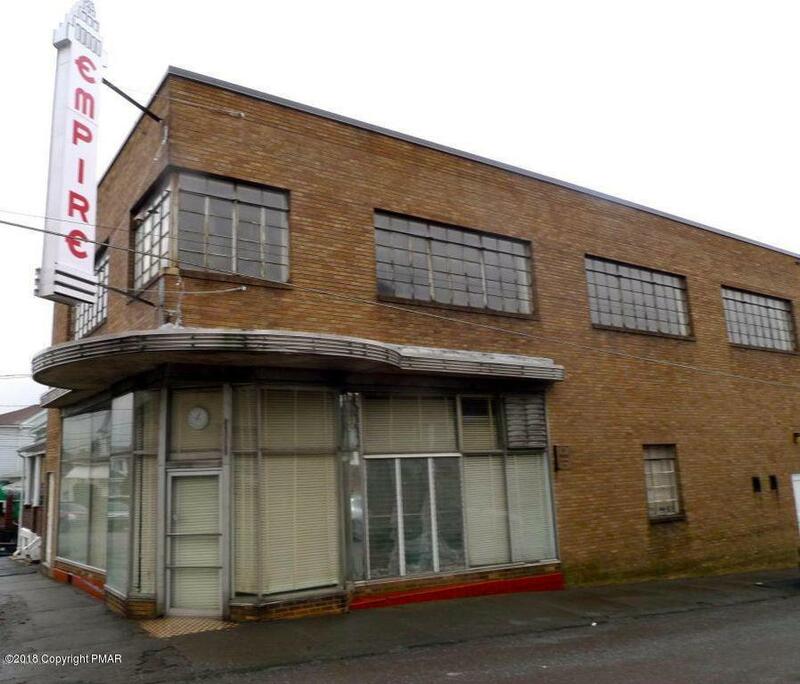 FORMER EMPIRE CLEANERS BUILDING FOR SALE JUST $94,900. 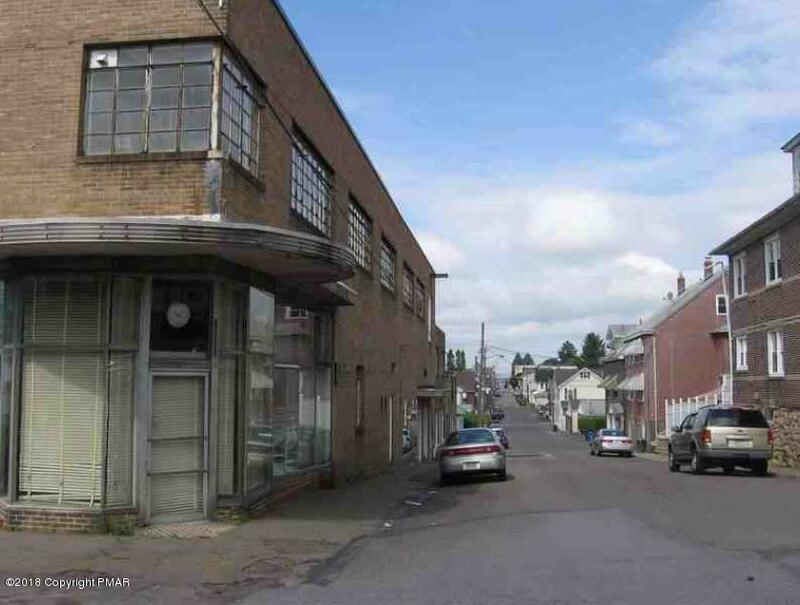 Are you looking for a lot of space for your business? 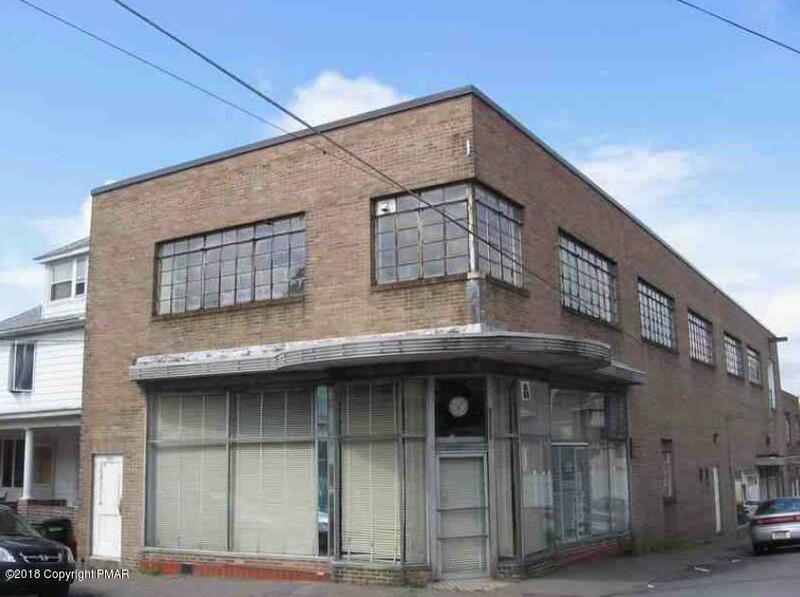 This 9500 sf, 2 story building would be ideal for another dry cleaners, laundromat, office and storage space, other types of retail or even converted to residential apartments. Building has a nice display window, people elevator inside, public restrooms and exterior signage on building available.